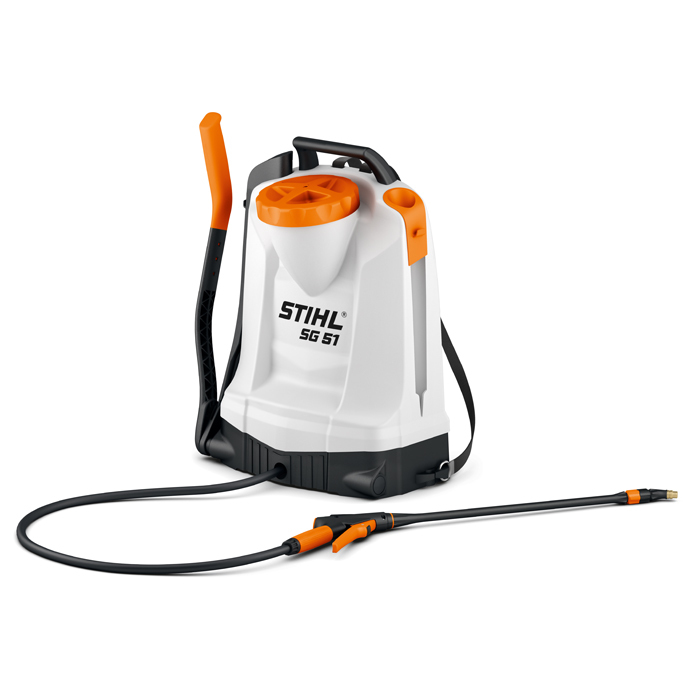 Backpack sprayer for occasional and professional use. Comfortable with pump lever mounted on the right or left and ergonomic shutoff valve. Robust design for long service life, even with professional use.